Guys, I'm about to rock your world. A few weeks ago I stopped by a local coffee shop for a little pick me up. I was looking at the menu and decided to try something new, iced coffee and coke. Ummm...what? Those are most definitely two of my favorite things and you're telling me I can get them together? Get in my mouth. Once my drink came, I instantly fell in love and knew I had to make it at home. When I first tried making this, I made the mistake of using a snicker-doodle coffee. Gross. You definitely want to avoid any flavored coffees and stick with a more traditional medium roast. 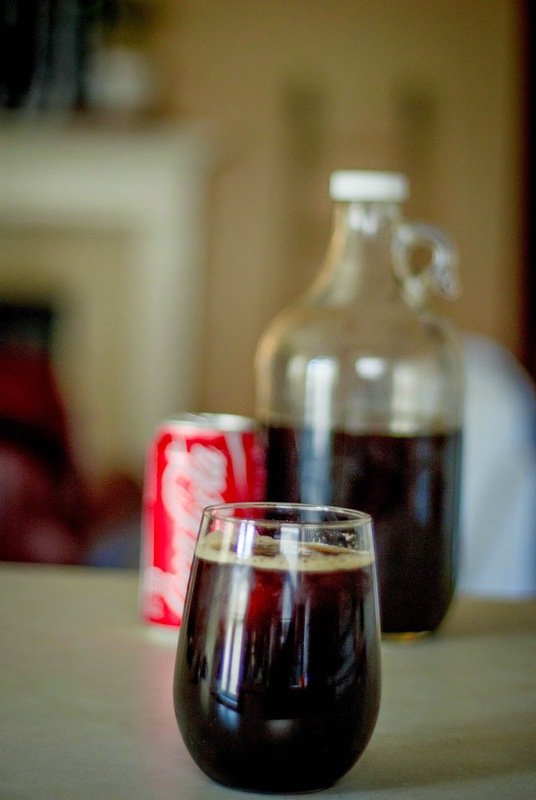 I like to keep cold brew coffee on standby at all times so I just brew my favorite blend, pour it in a growler and throw it in the fridge (once it's cooled of course....I'm sure you knew that though). 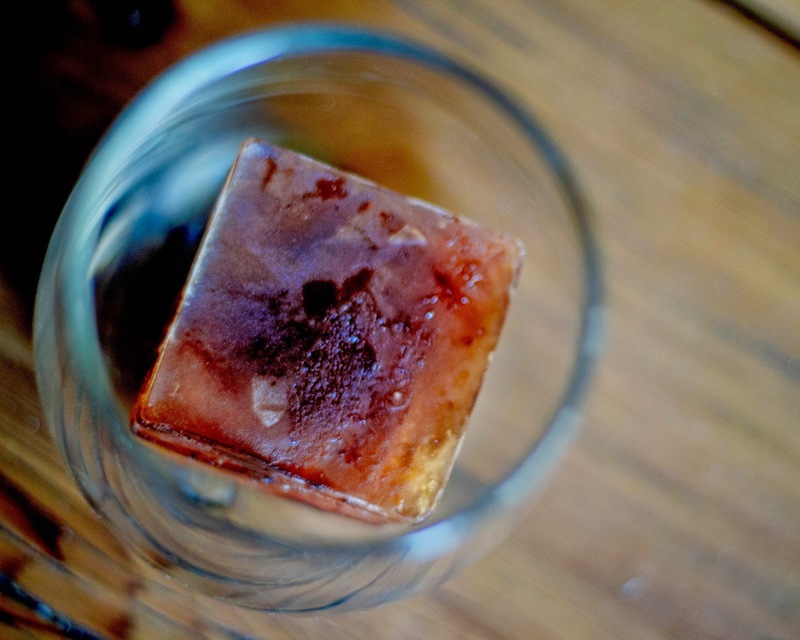 Side note: If you're making iced coffee and not making coffee ice cubes, then you're missing out. Pour some coffee in an ice tray and you're golden. 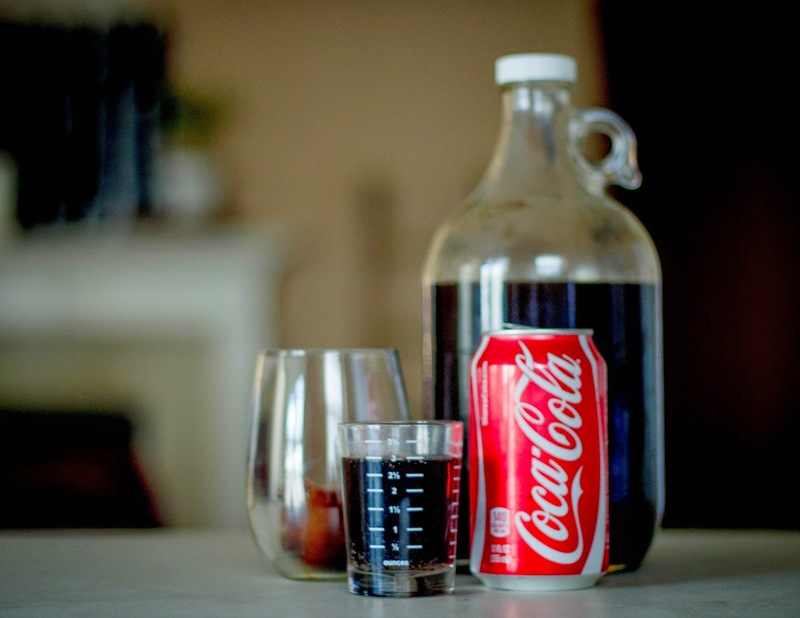 Now pop open a can of coke, pour some into a glass of iced coffee and enjoy. For this part I always measure by taste but it's usually something like equal parts coffee and coke....or something like that. Go give this drink a try and tell me it's not your new favorite. It tastes like coke but has an underlying kick of coffee. It's refreshing, addicting and totally delicious. Plus, the extra caffeine gives you a little extra pep in your step. What's not to love?